This price is for no box, and 12 pcs are put in the package. 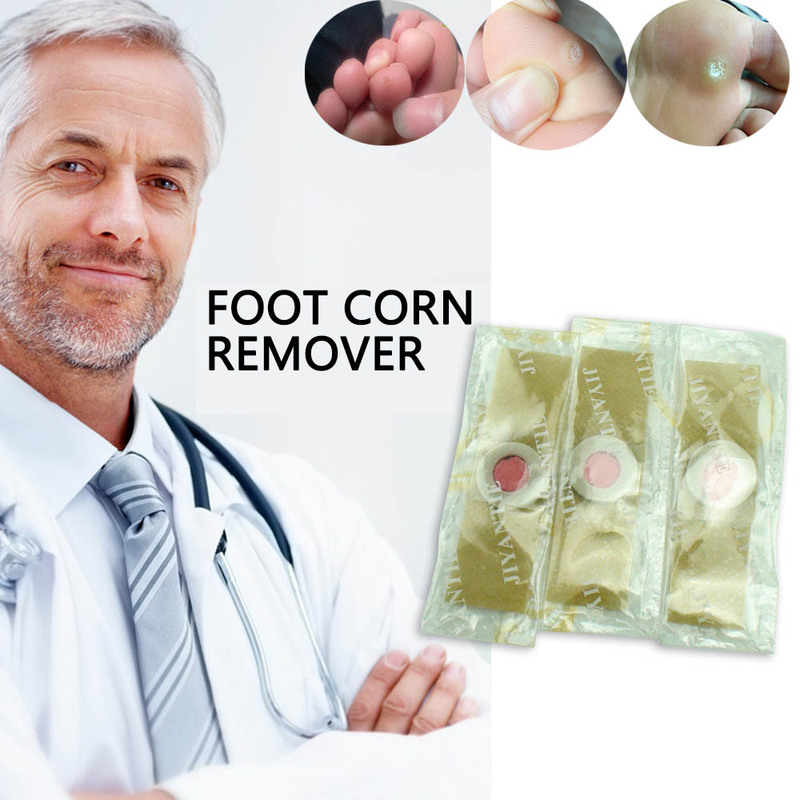 The corn plaster is produced by chinese traditional medicie and advanced technology. The corn plaster with hole can reduce the pain of your corn by reducing the friction of your corn with shoes. It is a better solution for the people who suffers from the sore spot. Reduce friction and pressure on painful callus,corn,blister and give immediate pain relief. 1.External use only for adults over 16 years old. 2.Soak feet in hot water for 10 minutes before using. 3.One plaster for 24 hours. 2.Soak feet in hot water for 10 minutes before using . 3.Apply fresh plaster daily (6-10 hours) until corn can be removed. If you want to buy in bulk and get the wholesale price, please contact customer service, thank you.